We are proud to add a hat trick of awards to our portfolio following the announcement that our popular Alexandra Meadows development in Lymington has won two industry accolades with a third award recognising the work of one of the company’s site managers. Winning the UK Property Awards Residential Development in Hampshire award, the Alexandra Meadows development has also recently been crowned as the best low-rise residential development in the south of the year in the Premier Excellence Awards. 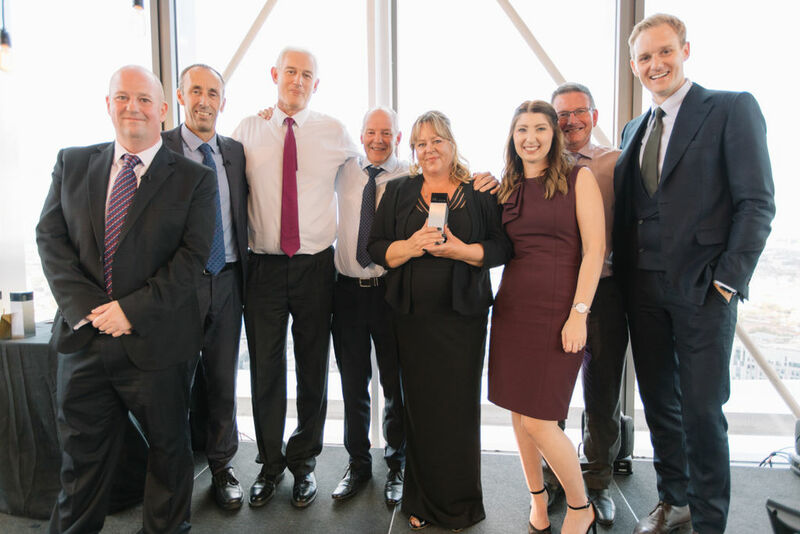 Adding to the winning streak of awards was thanks to an employee who scooped up Site Manager of 2018 in the same awards. Recognised for its design, quality and innovation, Alexandra Meadows has been extremely popular with New Forest house hunters since the launch earlier this year and comprises a variety of innovative and sustainability features which fitted well within the judging criteria. Matt Dukes, Managing Director at Pennyfarthing Homes said: “The UK Property Awards are the largest and most widely recognised programme in the industry whilst the Premier Guarantee Awards recognises the UK’s best developments that are covered by Premier Guarantee schemes, so we are thrilled to have been awarded with such accolades. 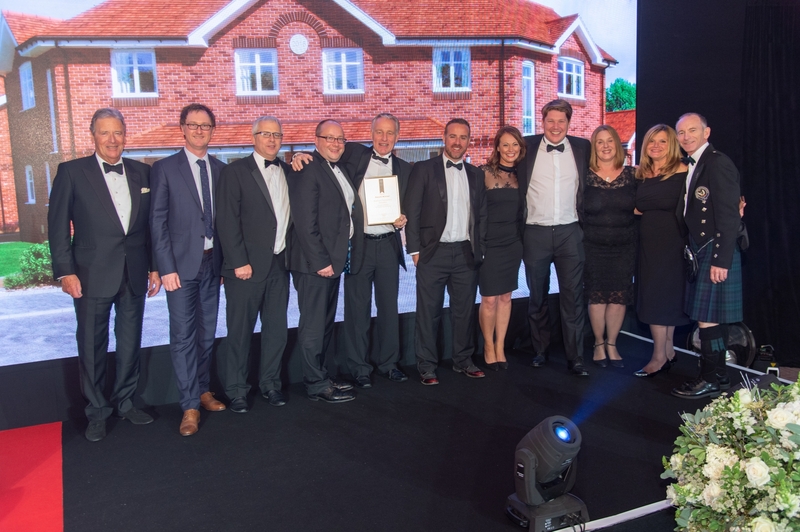 “With many developers’ building in Hampshire, we knew that there was plenty of competition, so we are honoured to have received the prestigious UK Property Award at a regional level. To then find out we had also won not one but two awards at the Premier Excellence Awards was fantastic. It’s great to see our commitment to providing quality new homes for house hunters in superb locations has been recognised. The award-winning titles join our other numerous successes within the industry including awards from Housebuilding Innovation Awards and WhatHouse? Awards and also being announced within Sunday Times’ top 100 Profit Track in 2017.